The wait is finally over! Miguel Cotto and Canelo Alvarez finally square off this weekend, and the boxing community could not be more pumped. However, before we get to that fight, let’s cover what else will be taking place this weekend leading up to this mega fight. 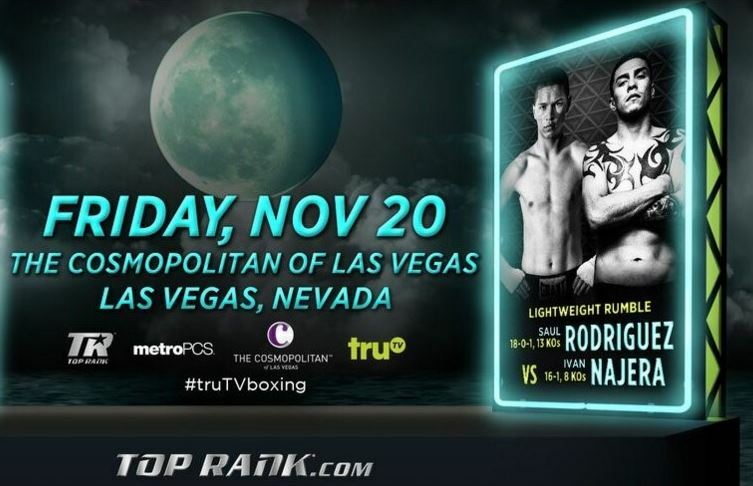 Tonight, on TruTV, Ivan Najera will take on Saul Rodriguez in front of a large crowd at The Cosmopolitan of Las Vegas. Najera, coming off a tough loss vs Puerto Rican sensation Felix Verdejo, will look to bounce back and put his 16-1 record on the line against undefeated Rodriguez (18-0-1). 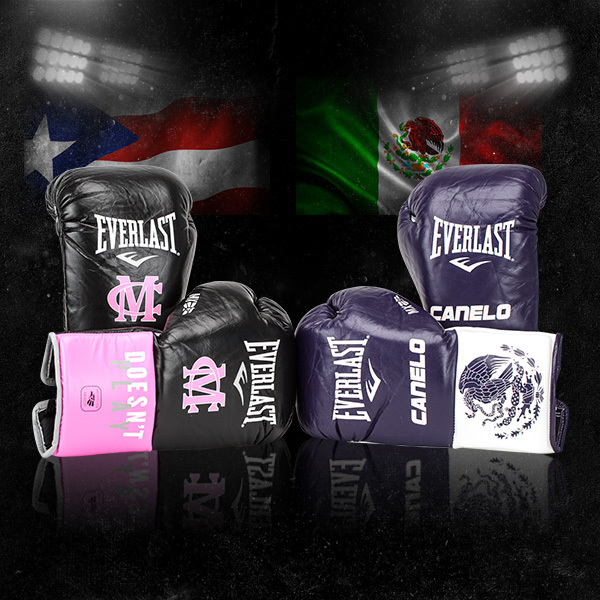 Najera will be wearing customized Everlast trunks, along with Everlast MX gloves. Catch all the action tonight, starting at 10 PM EST. Newly signed Team Everlast athlete Jason Quigley will be facing off against Marchristopher Adkins tonight on Estrella TV. 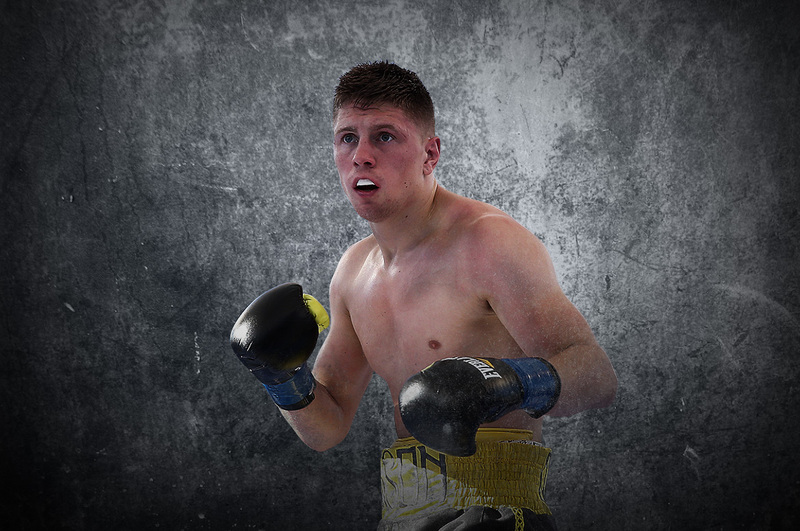 Quigley, who will be entering the ring at a perfect 8-0, looks to keep his knockout streak alive and move to 9-0. Quigley will be wearing an awesome custom white and gold Everlast outfit with custom white and gold Everlast Powerlock gloves. Also on this card is Diego De La Hoya. The 12-0 De La Hoya looks to improve upon his undefeated record when he steps in the ring with the 15-3 Giovanni Delgado. De La Hoya will also be wearing a customized outfit along with Everlast gloves. You can catch all this action starting at 9 PM EST. As many prepare for the Cotto-Canelo main event, other boxing fans will be tuning in to the undercard fight of Randy Caballero vs Lee Haskins. This bout, for the IBF World batamweight title, will feature an undefeated Caballero (22-0) as he helps set the stage for the Cotto-Canelo showdown. Caballero will be wearing customized Everlast gloves along with a customized Everlast outfit. Catch all this action Saturday, 11/21, on HBO PPV. And now, for the fight everyone has been waiting for. It’s Mexico vs. Puerto Rico with plenty at stake for both men as Canelo Alvarez meets Miguel Cotto for the title of lineal middleweight champion at the Mandalay Bay Events Center in Las Vegas on Saturday night. Forget that Cotto was stripped of his WBC title this week; the winner of this bout will be recognized as the champion regardless. Cotto has experienced a late career resurgence with the help of legendary trainer, Freddie Roach, and has posted dominate performances against Sergio Martinez and Daniel Geale. Canelo, meanwhile, has rebounded quite nicely since his September 2013 loss to Floyd Mayweather with impressive wins over Alfredo Angulo, Erislandy Lara and James Kirkland. So this Saturday, grab your popcorn, sit back, and enjoy one of boxing’s best fights of 2015. Catch all the live action starting at 9 PM EST on HBO PPV!